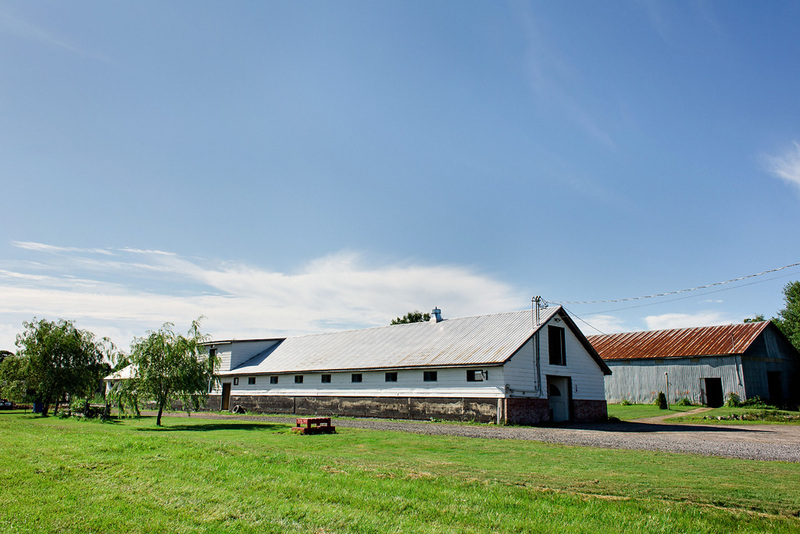 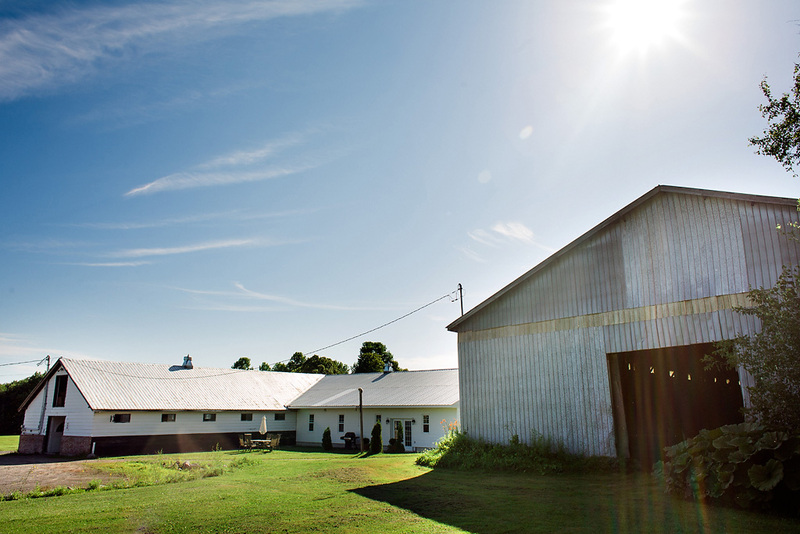 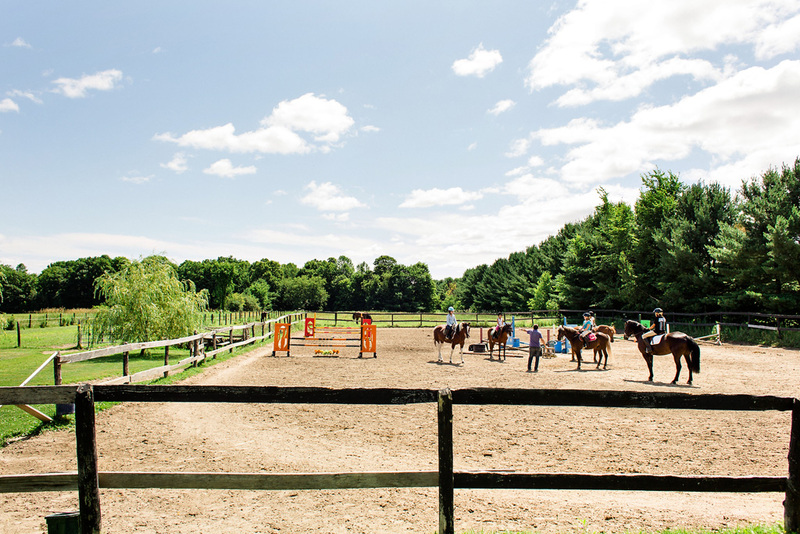 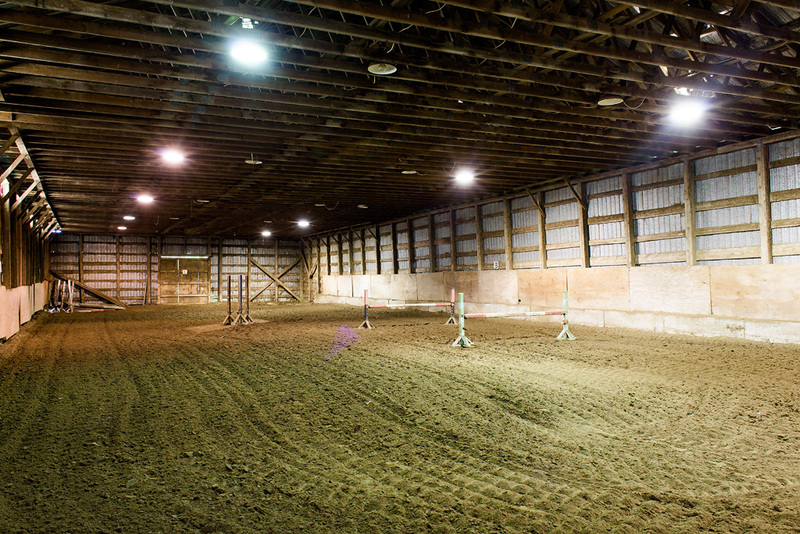 • Our stables are on the left and behind them you can see the indoor arena on the right. 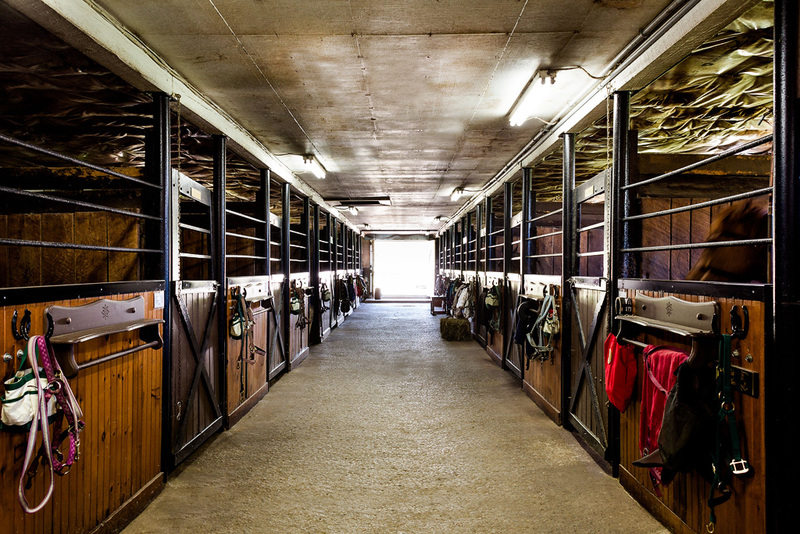 • The indoor arena on the right and the clubhouse is in the middle. 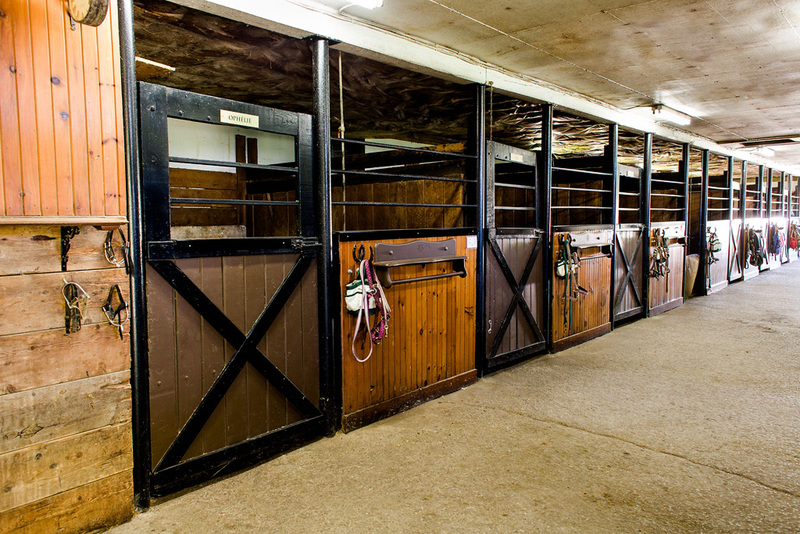 • Our newly renovated stalls! 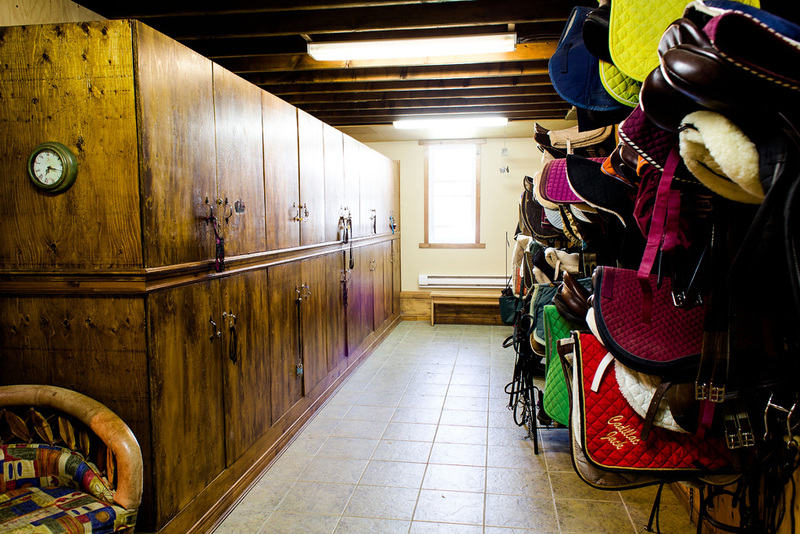 • The private tack room for boarders.